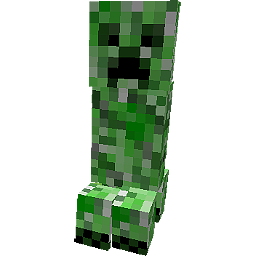 U CAN DOWNLOAD U ANDROID MINECRAFT FILE HERE FOR FREE!! 1) Go to settings - applications - enable the 'unknown sources' option. 2) Put the .apk files somewhere on your SD card. 3) Open your file manager on the device. 4) Select Minecraft_Pocket_Edition_v0.1.1.apk and install it on your device. 6) Enjoy Minecraft Pocket Edition! IF you get lost on the way, remember i will help u!! Roeland. Thema Supercool. Thema-afbeeldingen van enot-poloskun. Mogelijk gemaakt door Blogger.